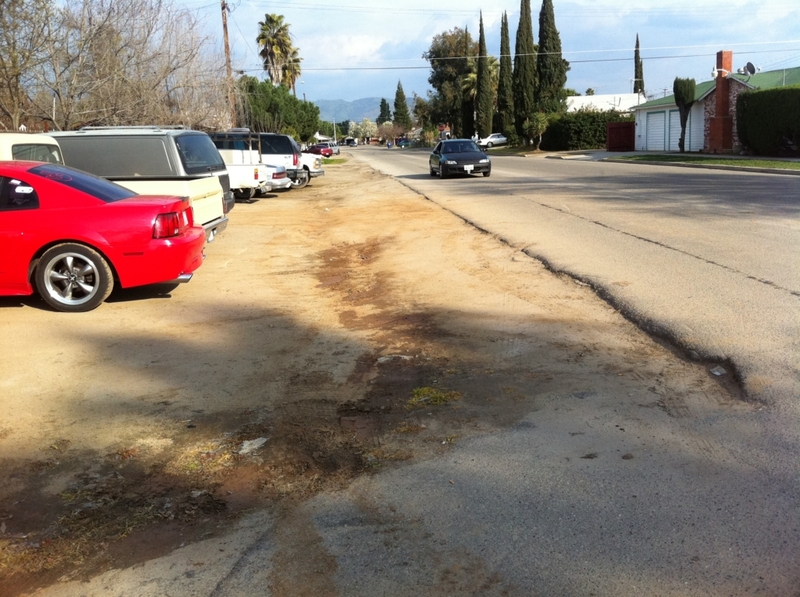 Orange Cove SR2S Sidewalk Project – Yamabe & Horn Engineering, Inc. 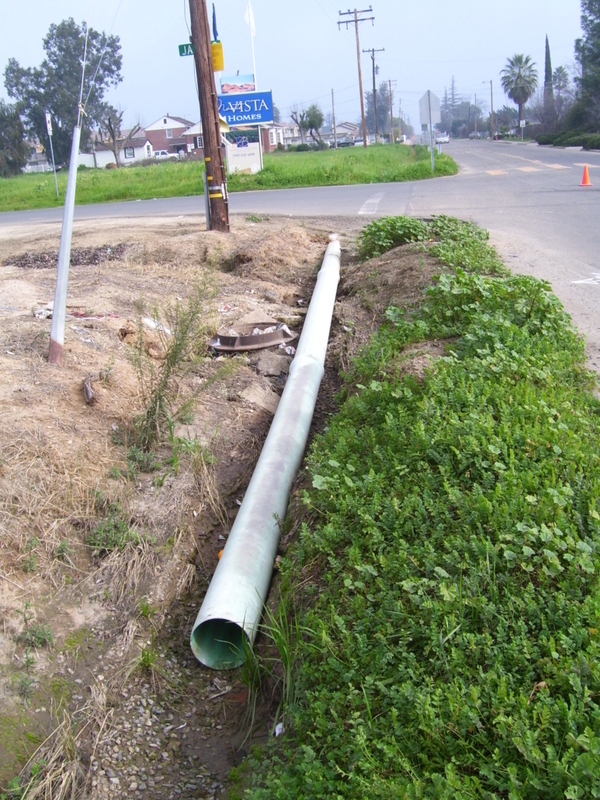 Working under contract as the City Engineer for the City of Orange Cove since 2001, Yamabe & Horn secured federal funding through the Safe Routes To School program to improve the sidewalks, curbs, and gutters on Adams, C and 4th Streets between McCord and Conner Elementary Schools. Yamabe & Horn were responsible for every stage of development, from securing funding to scheduling the construction and managing contractors to execute the improvements. 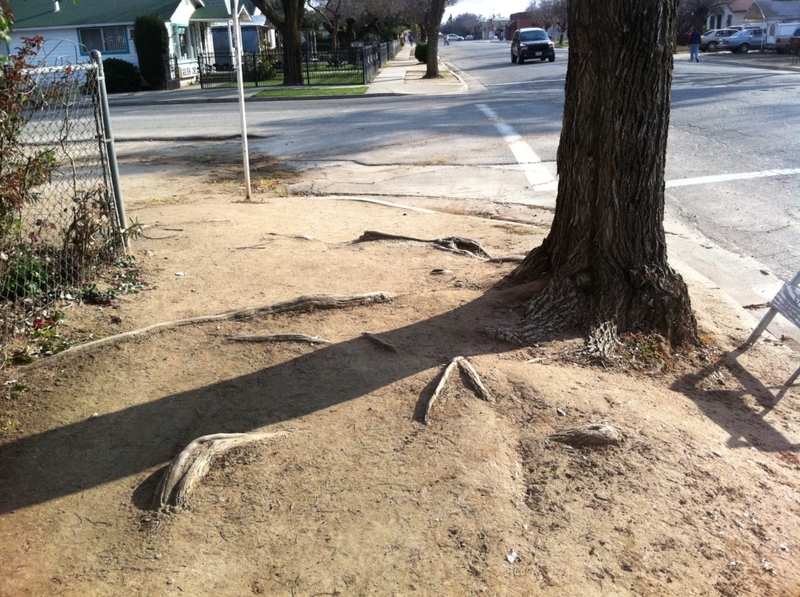 During the process of analyzing a long list of potential improvements to make within the City, Yamabe & Horn identified two funding sources that could be pursued to improve all of the sidewalks between two elementary schools. Given their successful track record securing Federal funding, Yamabe & Horn went after both. This particular case covers the Safe Routes To School project that allowed them to secure $255,150 to be put toward the sidewalk improvements. Given the competitive application process for the Safe Routes To School funding process, Yamabe & Horn leveraged their experience of being on the scoring committee for that funding source in the past to strike the ideal balance between asking for too much and being denied, versus asking for too little and leaving significant funding on the table that could otherwise help the City. Once funding was secured, Yamabe & Horn facilitated resident engagement with meetings at City Hall as well as letters to the residents along the improved sections. They provided the letters in Spanish as well to serve part of the community that didn’t speak English as their primary language. Yamabe & Horn even fielded calls from residents, providing Spanish speaking staff when needed to meet their needs. 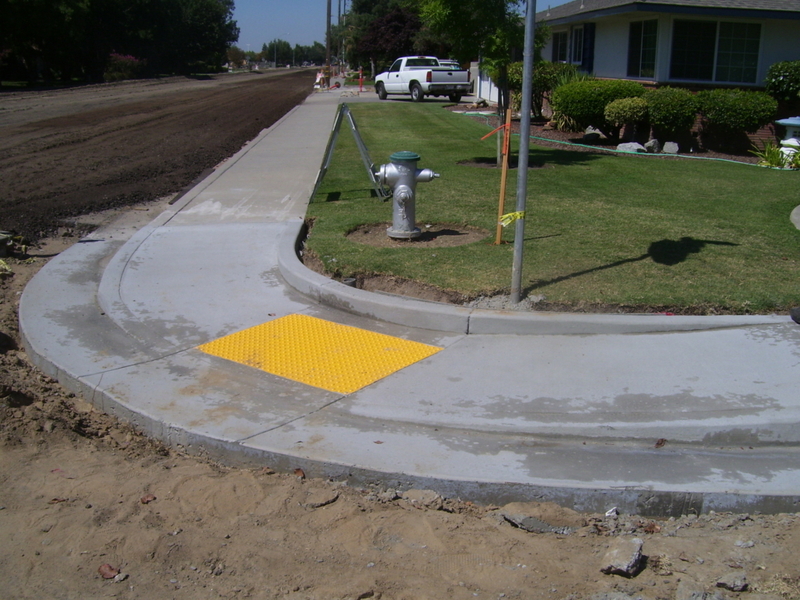 Handicap Ramps: ADA compliant ramps were installed in each corner of the project. Hydrants Relocated:These were moved to better access locations that were less obstructive to pedestrian traffic as well.